The Star Spangled Banner lyrics were written by Francis Scott Key, a Washington DC lawyer, after he witnessed the bombardment of Fort McHenry at Baltimore during the War of 1812. The original Star Spangled Banner Flag was flying high over the fort in the morning, showing that the fort had not fallen. The sight inspired Key to write the song that became the United States' National Anthem. 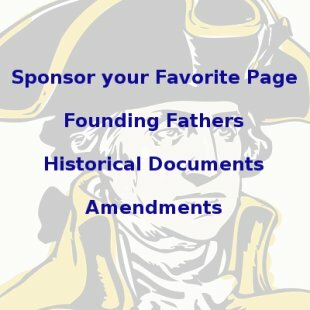 Read the Star Spangled Banner lyrics here and then listen to some of the all time greatest recordings of the Star Spangled Banner lyrics below. 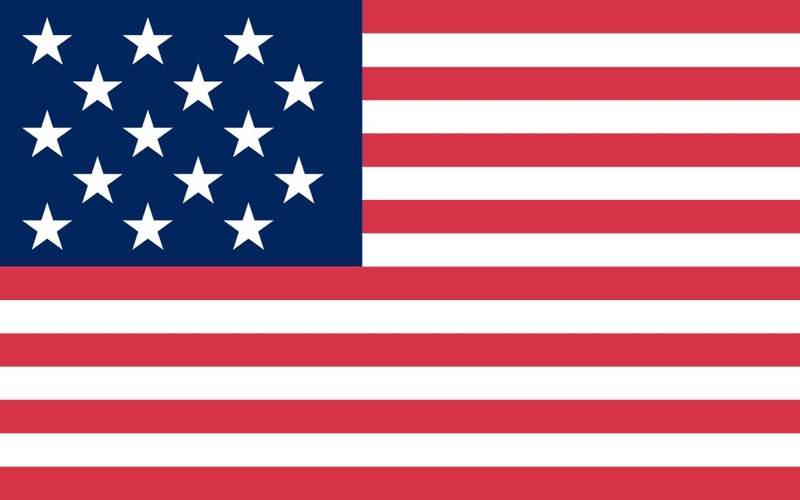 The Star Spangled Banner lyrics Francis Scott Key wrote were set to a popular tune called "To Anachreon in Heaven," which was the theme song of a group of amateur musicians in London called the Anachreontic Society. Listen to a recording of the first verse of To Anachreon in Heaven here. You can also read the complete lyrics of To Anachreon in Heaven here. 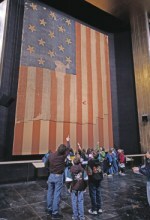 The original Star Spangled Banner Flag is held and displayed at the National Museum of American History at the Smithsonian Institution in Washington DC. 19th century instruments from the Smithsonian's collection were used to record what the Star Spangled Banner lyrics would have sounded like to a 19th century audience using an arrangement by composer GWE Friederich written in 1854. You can listen to this authentic recording of The Star Spangled Banner lyrics here. Thanks to the National Museum of American History for these songs. Next are three of the most viewed recordings of the Star Spangled Banner lyrics from YouTube. These are some very inspiring performances. If they don't stir your patriotic feelings and bring tears to your eyes, well... you are dead. 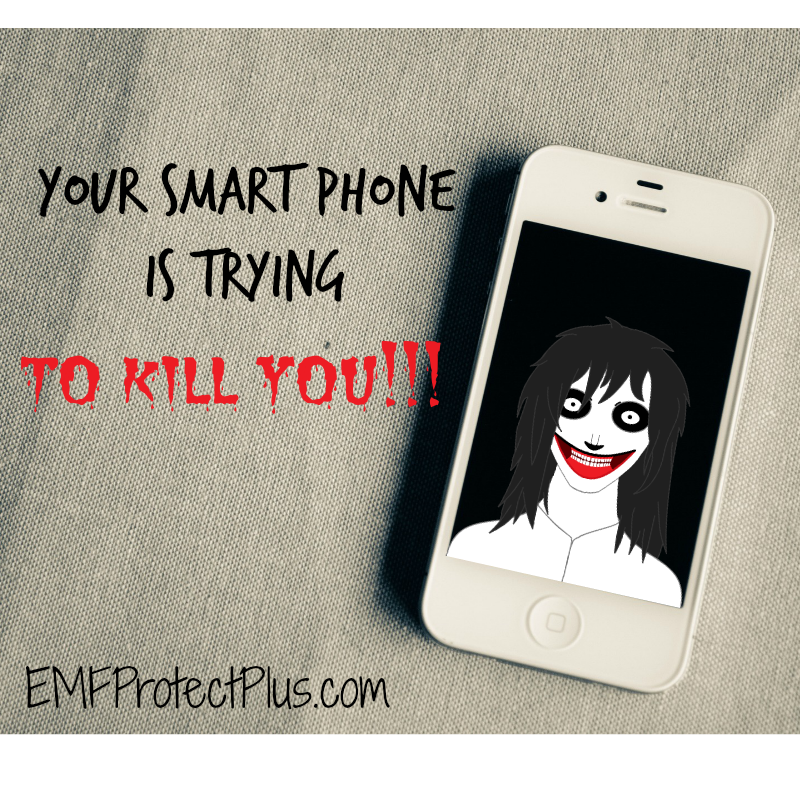 Be sure to let the videos download completely before watching so they won't be jerky. An oldie but a goodie: The first recording is from the 39th SuperBowl in 2005 and is performed by the joint choirs of the United States Naval Academy, United States Air Force Academy, United States Military Academy at West Point, United States Coast Guard Academy and the United States Army Herald Trumpets. This version, by Madison Rising, has become popular in the last few years. 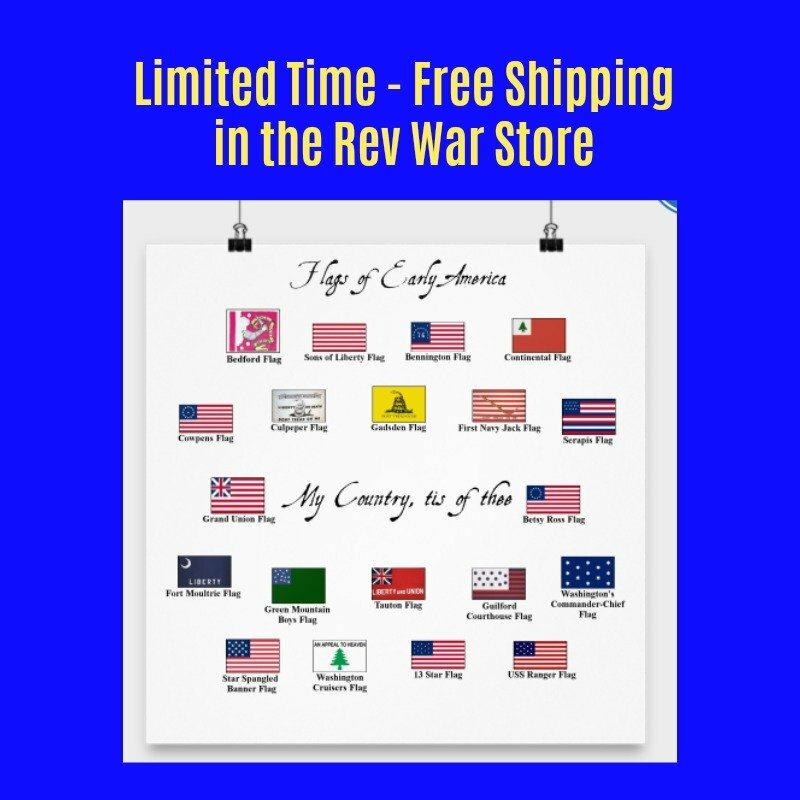 Order your very own Star Spangled Banner Flag here and help support this website with your purchase.